Germans are not giving it away but its just a glimpse of everything coming in 2019 S1000RR showed by the BMW Motorrad on social media. A race track, the sound of fast accelerating motorcycle and a litre class motorcycle that passes very close to the camera, that’s all teased by the BMW Motorrad channel on Instagram. 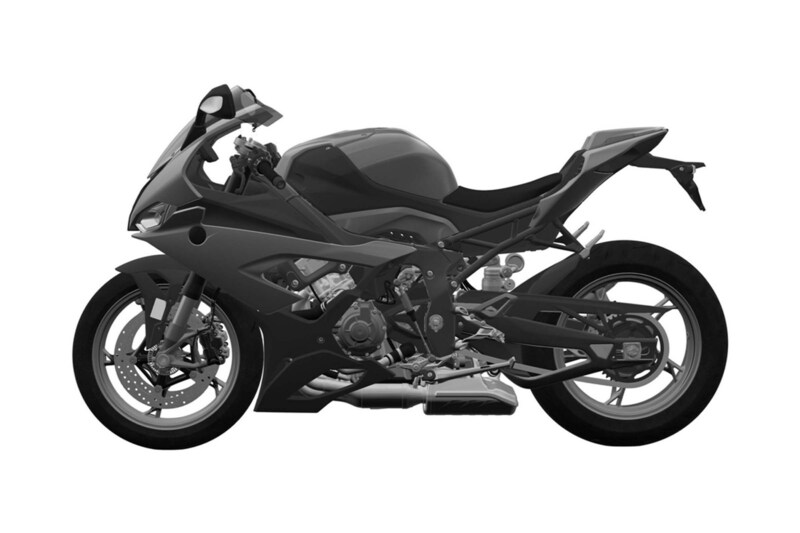 All-new 2019 BMW S1000RR is expected to come with a power of 210hp and a solid weight reduction than the outgoing model. As we already know by now the new S1000RR looks more polished than its predecessor and drops off the asymmetrical headlight setup. We are more curious about the mechanical and electronics that will be available in this bike with a standard variant. The big news is the counter-rotating crankshaft that will keep the front wheel down during 3 digits high speeds around the corners. This will make the motorcycle nimble ever than before. The counter-rotating crankshaft in a production variant 2019 S1000RR also means the company now joins Ducati kind of setup of the race-derived engine. New BMW S1000RR will debut in EICMA in a month’s time in Milan. 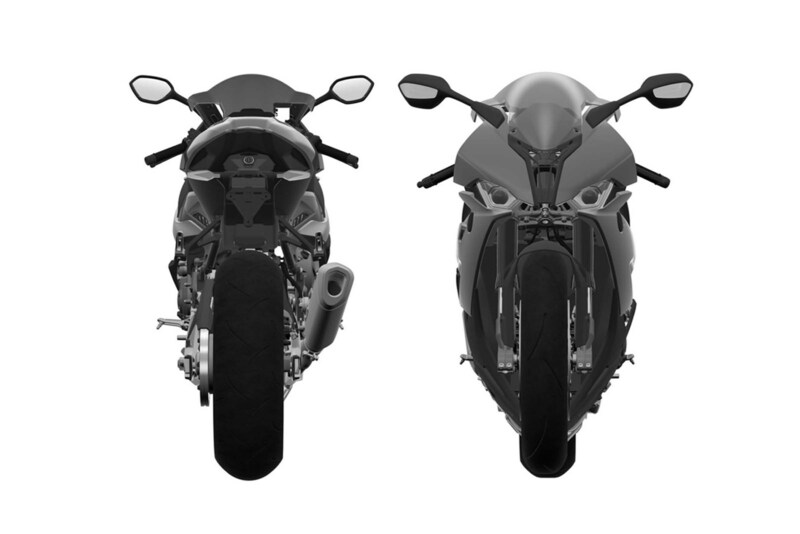 We are expecting a few more teasers buildup before the actual unveiling of the motorcycle in Milan. 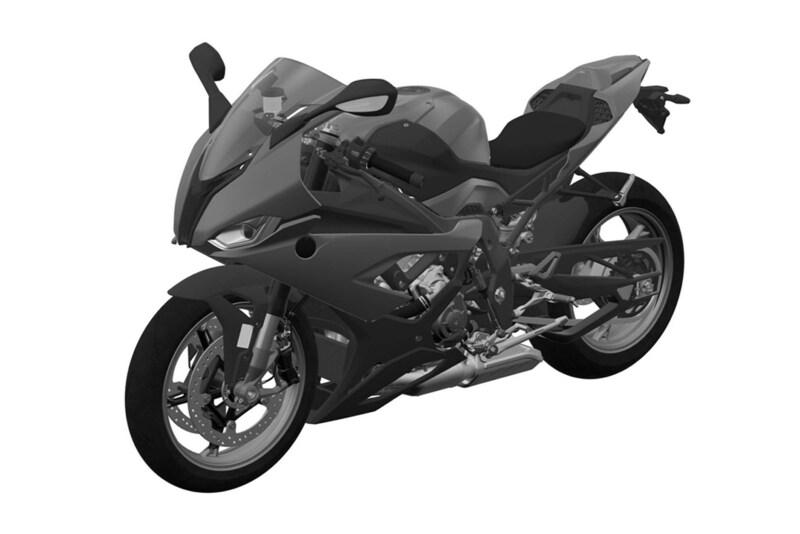 The design patent leaks already show how the bike will look in flesh but we are also excited to see the bike with official BMW colours and more details on the powerplant and variants. The dual projector headlights at the front make this motorcycle look more compact. The air intake lies just below the headlight setup to gulp more air at high speeds. Rumours are about few HP4 parts in this motorcycle and HP4 was just a production level experiment to the track customers. This also means the variable valve technology will find its way in all new 2019 BMW S1000RR. We wait and see more teasers coming from BMW on social media channels.